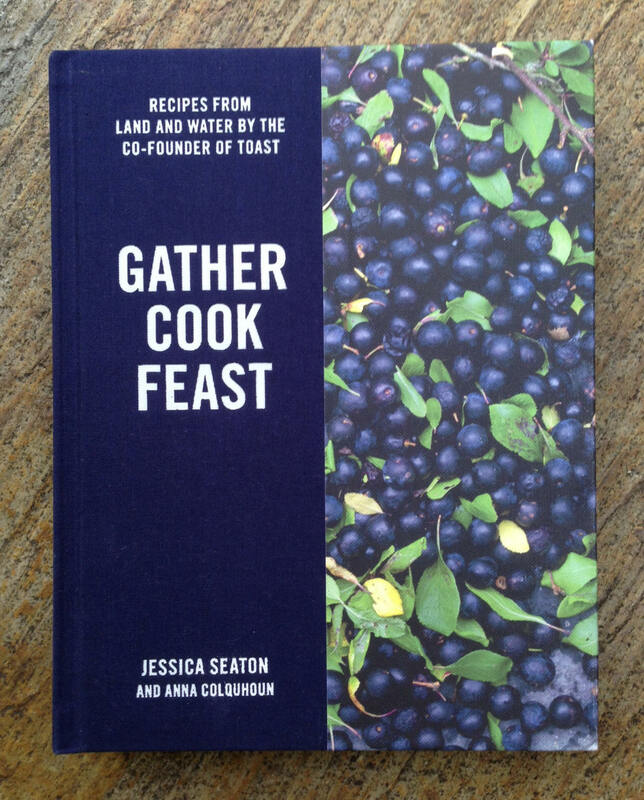 Gather Cook Feast (Fig Tree, 2017) celebrates the connections between food and landscape. It is the result of several years of collaboration between Jessica Seaton (co-founder of clothing brand Toast) and myself. 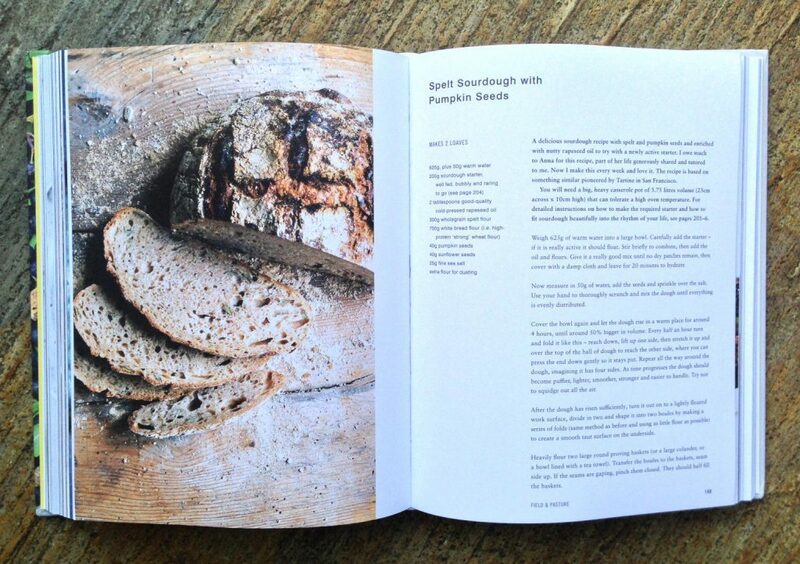 Together we developed ideas and over 120 recipes which evoke the landscapes of the British Isles (and similar climes) – freshwater, saltwater, home gardens, field & pasture, woodland and uplands. Those familiar with my cooking style and culinary mind will recognise the strong seasonality, the international influences, the preserving, smoking, sourdoughs, infusions, cured fish and charcuterie. 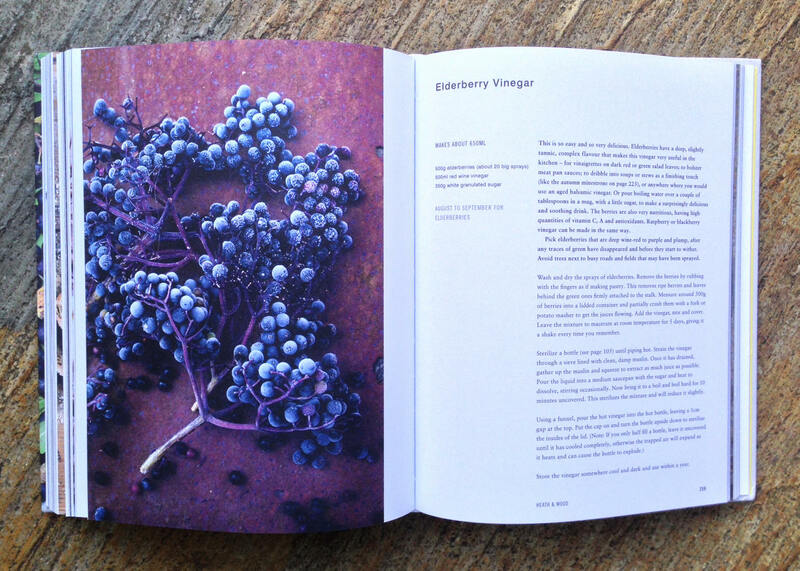 Developing recipes for this project was a lot of fun, and it is so rewarding to see them alongside Jonathan Lovekin’s stunning food photography and Jessica’s thoughtful words on the relationship between food and place. 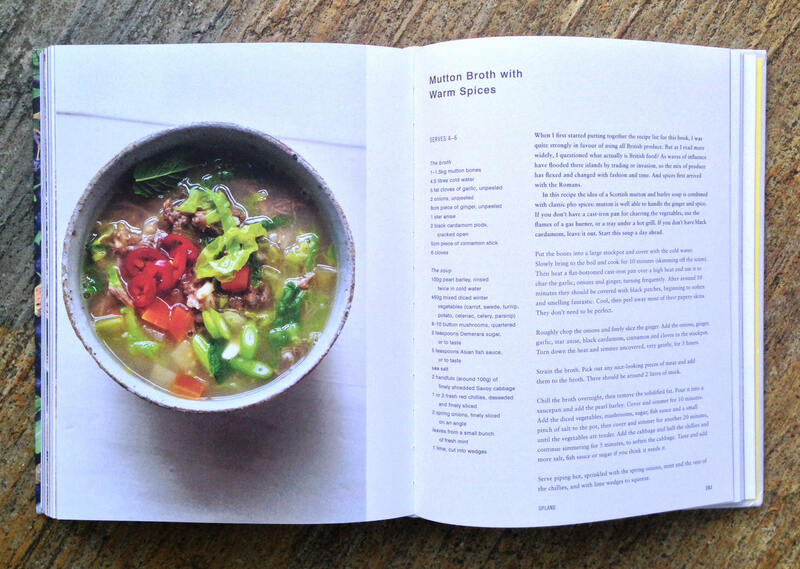 The book includes plenty of soups and salads for easy weekday meals through the year, and more ambitious weekend feasts such as mutton baked in hay, venison with pine jelly and herbed rice with saffron carp. Plus there are lots of DIY projects to delve into – breads, ice creams, pickles, liqueurs and cordials, salt-curing and hot-smoking to name a few. I hope you enjoy it! Available from Toast, Amazon and good book shops.